Gardner, C., J., Coghlan, S., and Zydlewski, J. (2008) Monitoring changes in resident and anadromous fish communities in Sedgeunkedunk Stream (Penobscot Co., ME) after low head dam removal138th Annual Meeting of the American Fisheries Society. Ottawa, Canada. August 17-21. Gardner, C. Coghlan, Jr., S., and Zydlewski, J. (2009) Monitoring changes in resident fish communities and anadromous sea lamprey in Sedgeunkedunk Stream (Penobscot Co., Maine) after low-head dam removal. The Diadromous Species Restoration Research Network Science Meeting - Restoration of Diadromous Fishes and Their Ecosystems: Confluence of Science and Restoration. University of Maine, Orono, Maine. July 22-24. Gardner, C. Coghlan, Jr., S., and Zydlewski, J. (2009) Monitoring changes in resident fish communities and anadromous sea lamprey in Sedgeunkedunk Stream (Penobscot Co., Maine) after low-head dam removal. 139th Annual Meeting of the American Fisheries Society. Nashville Tennessee. August 30-September 3. Gardner, C. Coghlan, Jr., S., and Zydlewski, J. (2009) Monitoring changes in resident fish communities and anadromous sea lamprey in Sedgeunkedunk Stream (Penobscot Co., Maine) after low-head dam removal. Atlantic International Chapter of the American Fisheries Society, Shelburne New Hampshire, September 20-22. Hogg,R., Coghlan Jr.,S., and Zydlewski, J. (2011) Barrier Removal in Sedgeunkedunk Stream: Sea Lamprey Recolonization and Implications for Atlantic Salmon Habitat Restoration. 2011 Coordinating Committee Meeting of the U.S. Geological Survey, Maine Cooperative Fish and Wildlife Research Unit. Orono, ME. April 12. Hogg,R., Coghlan Jr.,S., and Zydlewski, J. (2011) Barrier Removal in Sedgeunkedunk Stream: Sea Lamprey Recolonization and Implications for Atlantic Salmon Habitat Restoration. Penobscot Valley Audubon Chapter, Inez Boyd Environmental Research Award at Bangor Public Library, Podium Presentation, May 12. Hogg, R., Coghlan Jr., S., Zydlewski, J., and Gardner, C. (2012) Barrier removal in Sedgeunkedunk Stream: Sea lamprey recolonization and implications for Atlantic salmon habitat restoration. 2012 Forum, Atlantic Salmon and their Ecosystems, Bangor Maine January 10-11. Hogg,R., Coghlan Jr.,S., and Zydlewski, J. (2012) Barrier removal in Sedgeunkedunk Stream: Sea lamprey recolonization and implications for Atlantic salmon habitat restoration. 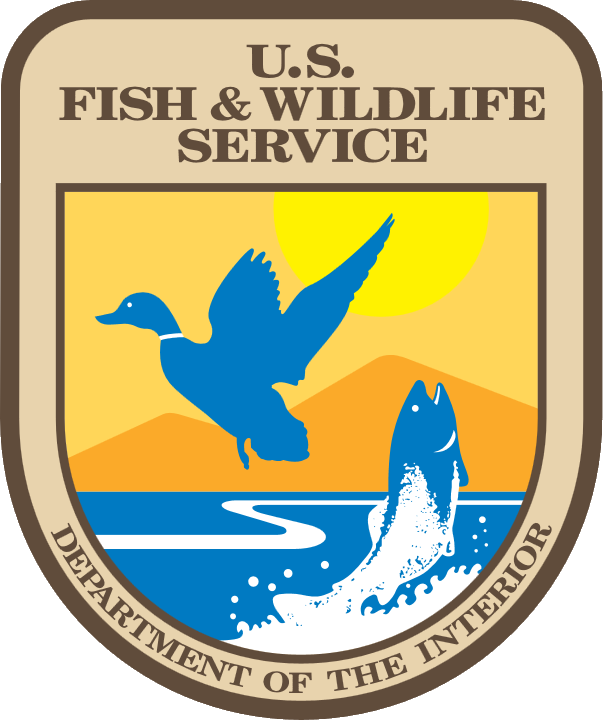 2012 Coordinating Committee Meeting of the U.S. Geological Survey, Maine Cooperative Fish and Wildlife Research Unit. Orono, ME. March 20.